MAFP legislative rep Dave Renner, CAE, shares about a bill introduced in the Minnesota House that offers an alternative to the provider tax—a claims expenditure assessment. 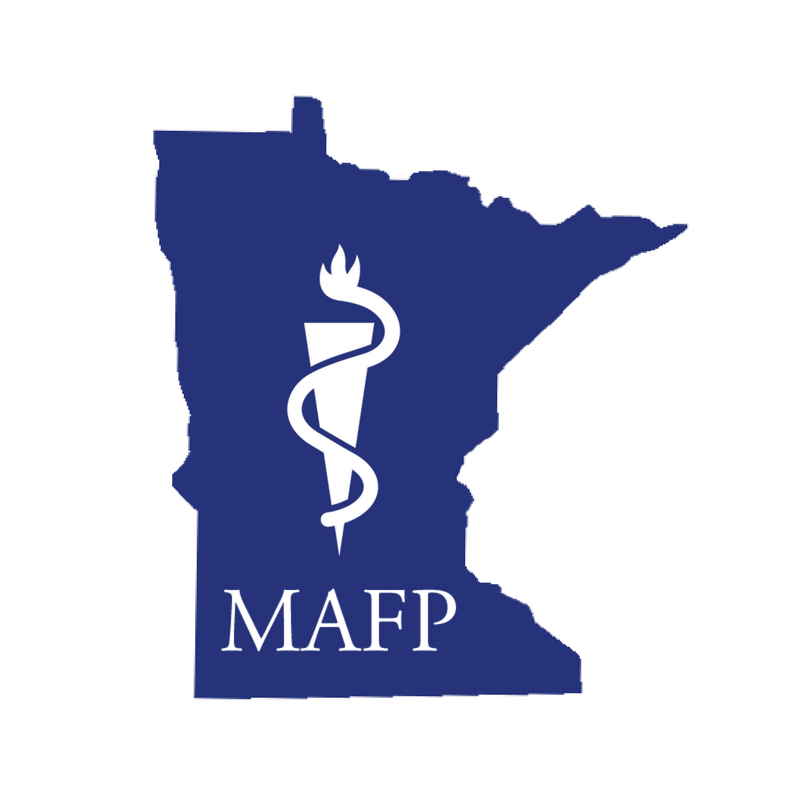 MAFP legislative rep Dave Renner, CAE, shares about a bill recently introduced in the Minnesota Senate, offering an alternative to the provider tax—a claims expenditure assessment. MAFP legislative rep Dave Renner, CAE, provides an update on bills moving or being introduced in the Minnesota Legislature. Topics include the provider tax, recreational cannabis, family medical leave and conversion therapy.